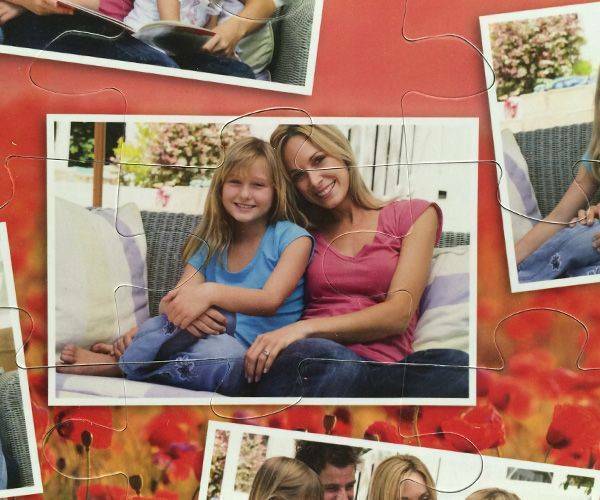 Looking for the perfect gift for a kid? Well look no further because we have the most unique and amazing gift idea for you. 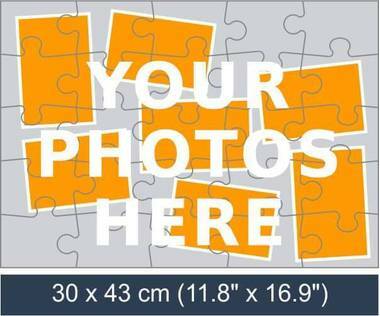 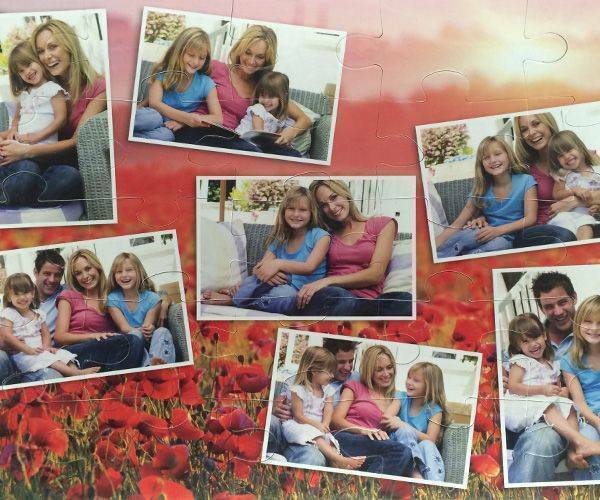 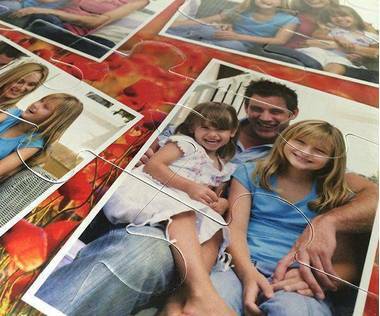 You can create a photo collage jigsaw with 25 large puzzle pieces. 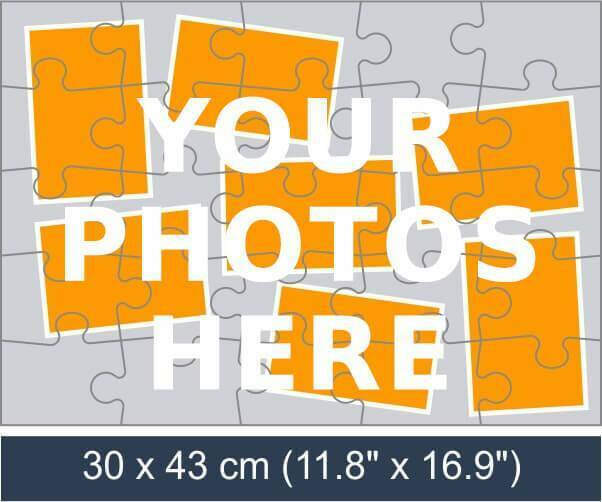 All you have to do is select a background and a few pictures of your choice. 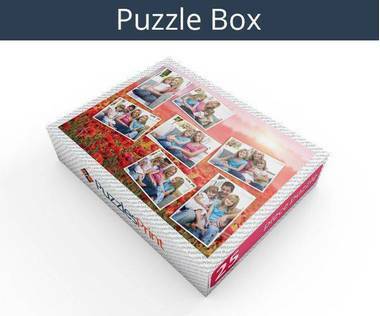 It is a great gift for a kid and will keep him occupied for a while.